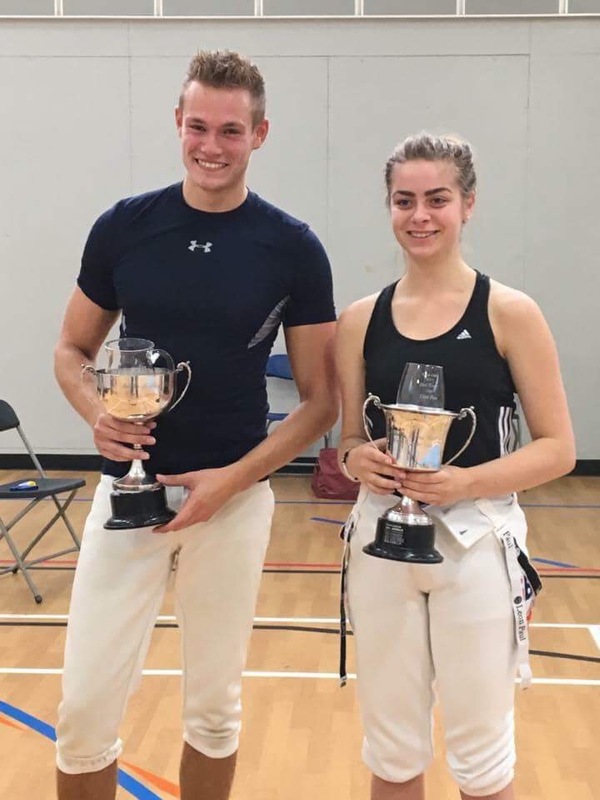 Bexley Open – Gravesham Fencers Victorious! On 2nd June I competed at the Bexley Open. I had won the last Bexley Open in 2016 so was fencing to try to retain the cup. There were 2 rounds of poules with 5 matches in each. In each poule I won 4 out of 5 fights which put me in a good position for the DE’s. I had a bye for the first round of DE’s putting me in the last 8 & fighting for a place in the last 4. I won my first fight comfortably & then had a challenging 2nd fight to get in the final. It was a close fight with me eventually winning 15-13. The final was another close match. In the third period it was 14-14 with a very tense final point. I eventually won 15-14 after a very tough fight. Joe also had a good day. He hadn’t done much fencing in the last 6 months as he had been travelling overseas but thus didn’t seem to have done him any harm – winning the men’s competition without breaking into a sweat. 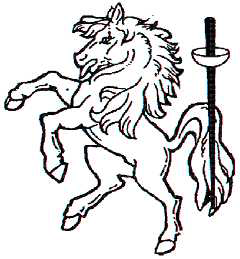 A great day for Gravesham Fencing Club! Congratulations to Holly and Joe, 2018 Bexley Open Champions.